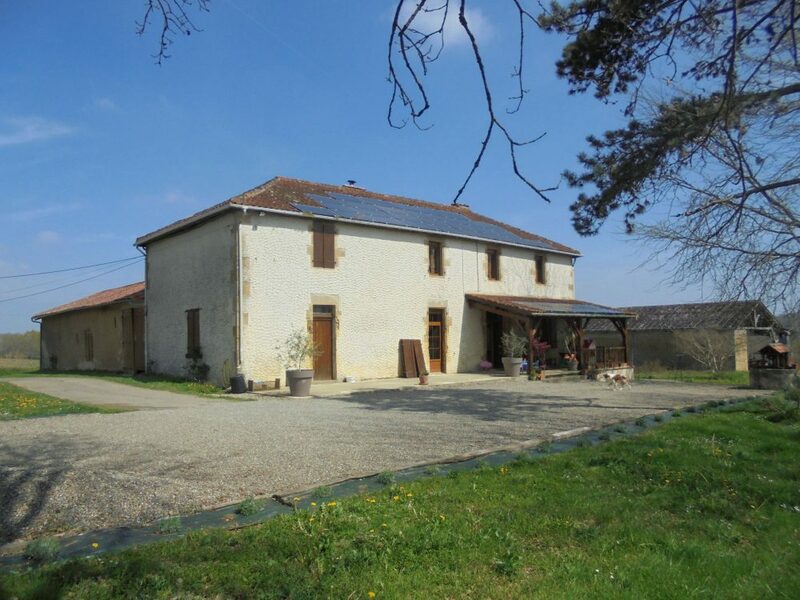 Gascony farmhouse(160m²) with useful outbuildings set in a private and peaceful location along a little countrylane. This property is situated 5 min. from Bassoues, historical village, and 10 min. from Marciac with all amenities. Dining room: 30m², large chimney with insert, stone sink, build-in cupboards, french doors leading onto a terrace. Double glazed windows with roller blinds.